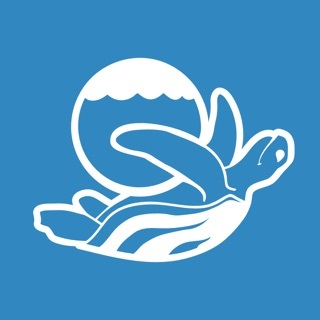 The world's most advanced scuba logbook: beautiful - cloud-based - socially connected - with a full marine life database - offering direct dive computer upload (from desktop/laptop). 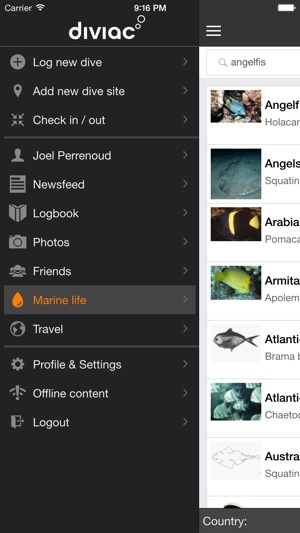 Log offline during your dive trip, enrich back at home on https://logbook.diviac.com/ - no cables, automatic sync, just perfect! Diviac is also much more than a traditional logbook, it is a journal of your dive history. A place to remember the divers that you meet on trips, a place to keep track of the amazing marine life that you encounter and a place to record your impressions… in short, a place to store the memories that you want to keep from your dives. Beautiful design, intuitive interface and amazing user experience. Your dives never had such an elegant place to be logged. All your logs are accessible 24/7 anywhere in the world, web and mobile. Even when there is no connectivity you can still access your dives and your dive certifications. Post your dives on Facebook or Google+, share your experience with your friends and get recommendations on where to go next. Being a diver means also being part of its global community. 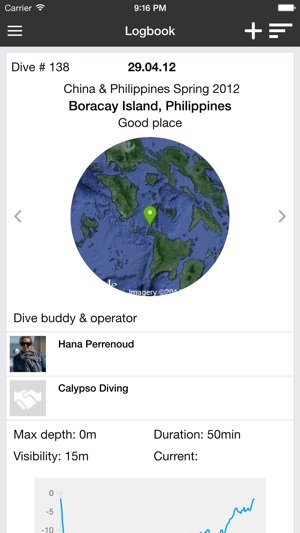 Befriend divers, follow dive sites or companies, post news updates, follow activity feeds and stay in the loop. Diviac logbook includes a full marine database with 14,000 species, complete with photos and biology info. All you need to find out what species you spotted in your last dive. 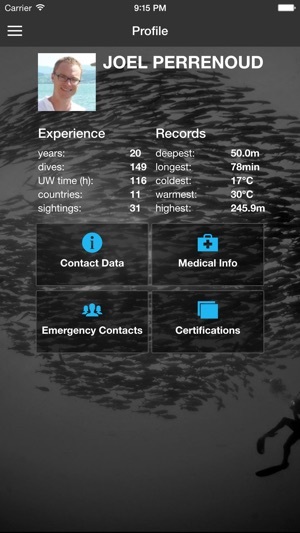 Allows dive buddies to validate and copy each other’s logs and photos. 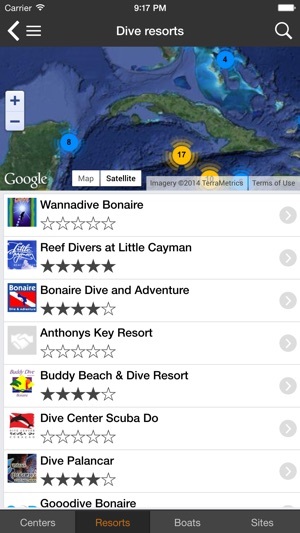 You can also ask your dive instructor to send you a template for the dive or to validate your dive. What’s easier than directly upload your dive computer data to your logbook? 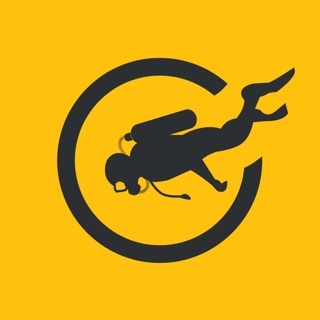 Just download the Mac and PC software to upload all your dives, from the dive computer to the cloud. Equipped with dashboards and custom reporting tools to get to know everything about your diving life. Research and book your next scuba vacation from 10,000 dive operators in the most exotic location around the world. Hundreds of user reviews, ratings, and advanced search tools will make it a breeze to go on holiday. There are many great features about this app but one major lack of a feature renders the positive features useless. It is essential for the app to allow you to download and keep your logbook locally rather than needing an Internet connection. When I am diving out of the US, which is most of the time, I'm standing at a dive shop with no internet connection or cell service. If I can't show the operator my log book, I mine as we'll continue to keep a paper version. Enable that feature, and you have a great, functional app. Great app, has a lot of potential. One thing I've noticed is date of birth and certification dates change on you after you saved the correct date, and does so every time. Also, I can't figure out how to create an inventory of your own equipment to select from when logging a dive. Otherwise, an excellent log book app! A lot better than ScubaEarth!!! Being dissatisfied with ScubaEarth I started researching for a good replacement. 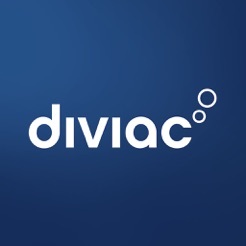 I liked that Diviac has mobile and web versions of the app and that the mobile works disconnected but syncs with the cloud based one when connected. The reviews here were critical of the app but they were old, and the things they criticizes seemed to be in the feature description now. So I gave it a shot, created an account, entered my certs and my first certification dive. Then downloaded the mobile app. All in all I am pleasantly impressed. Barring surprises I intend to start copying my logs over to Diviac. Nice job, and keep improving it!! !